Ardee Community Wind Action Group is made up of people from the Ardee and Collon communities. 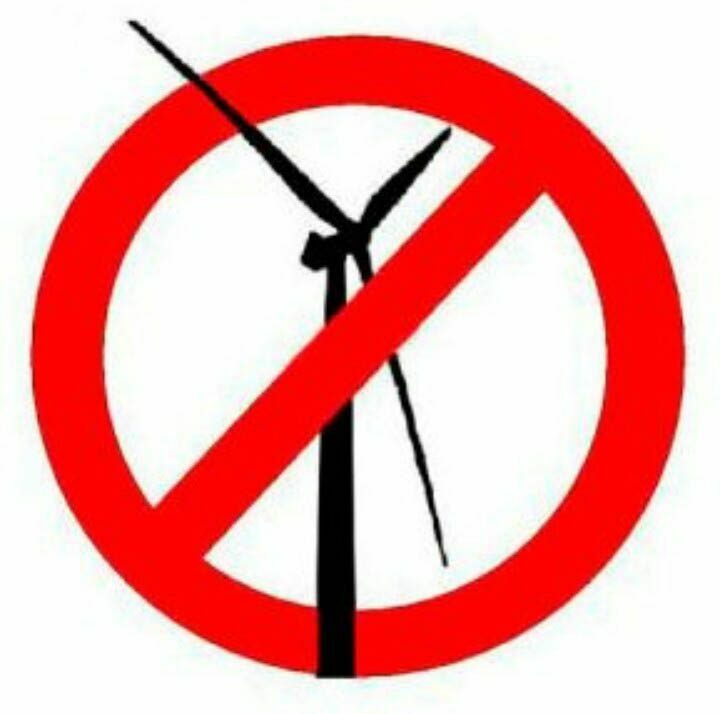 Our aim is to raise awareness of Gaelectric’s proposed Corracon Wind Farm development in the Drakestown area with a view to stopping it. Gaelectric wants to build five 126m-high wind turbines in the heartland of the area, where there are approximately 100 dwellings located 500m to 1km from the turbines and 188 dwellings within a 1.5km radius. We support renewable energy, but we don’t believe it is appropriate for industrial wind farms to be located so close to homes. Please join us in our efforts to combat this development through the correct channels: you can sign our online petition and contact your local councillors and TDs to voice your objections to it. If you are interested in volunteering to help fight this development or are interested in hearing more, please email the group at ardeewindactiongroup@gmail.com.